We make a £20 donation to Keech Hospice Care every time we arrange insurance cover for a Keech supporter. We offer a range of additional discounts for Keech staff and volunteers. 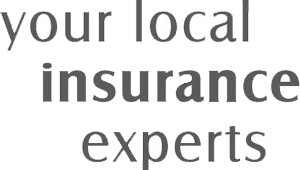 Call 01582 420 101 to speak to a member of our team.